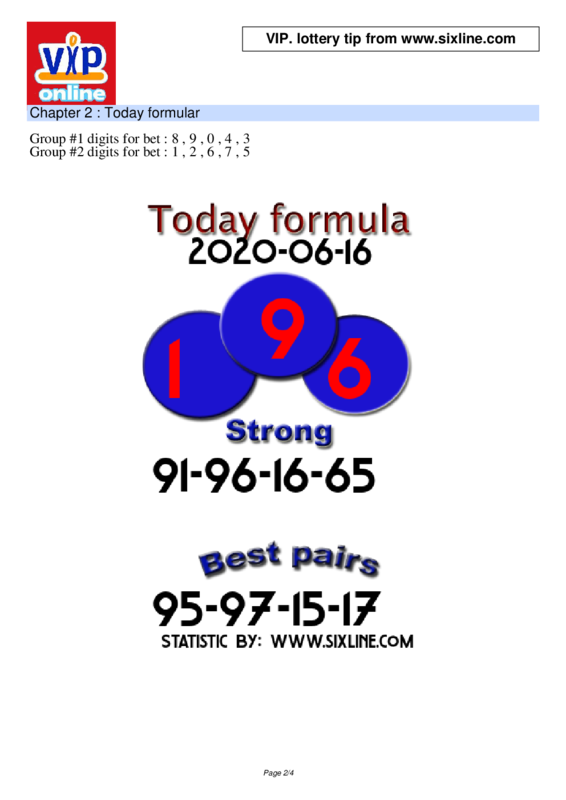 We have provided Today Formula , X-formula ,sasima and VIP. tips for memberships every drawn. Minimum services fee Only 25 USD. or 10 KWD or 100SAR ! Our services started or first launched since Year 2000.